The Columbia River cut this dramatic gap between the Cascade Mountains on its way to the Pacific Ocean eons ago. 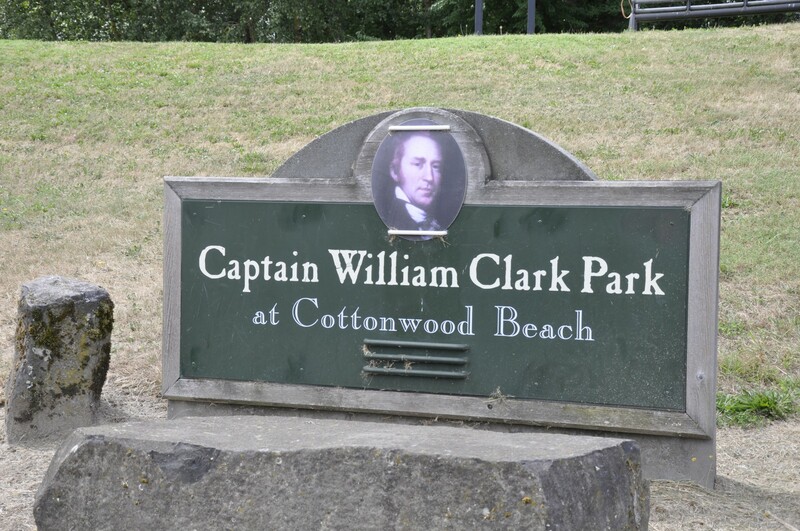 Lewis and Clark explored this path centuries ago. 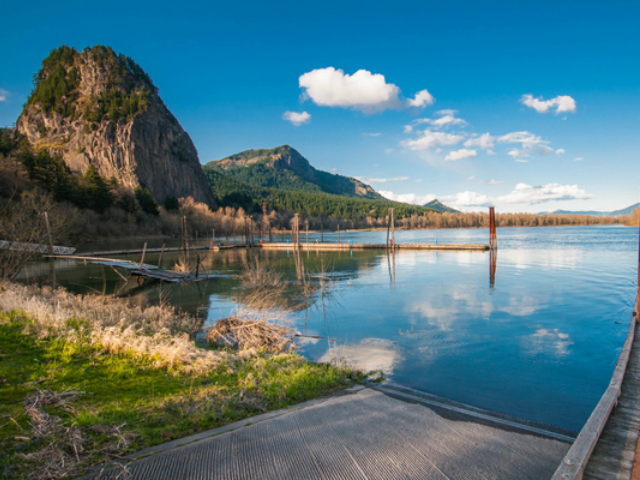 Today, modern travelers are awestruck at the natural beauty of the Columbia River Gorge Scenic Byway. 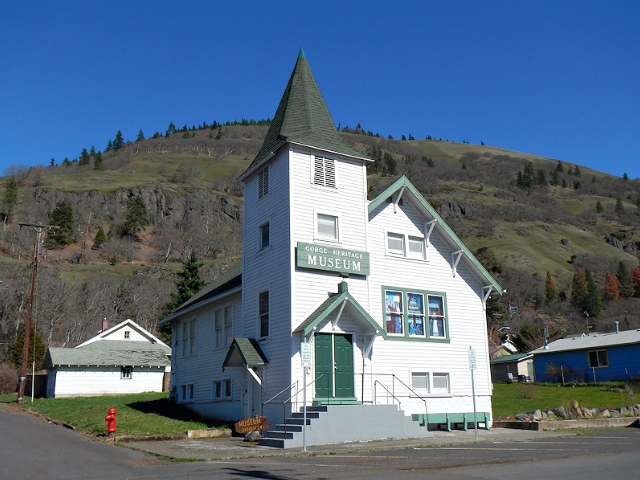 Drive through a land where white water leaps over cliffs to join the Columbia River. Watch shadows play in the creases of 4,000-foot-high basalt walls. Hike to breathtaking vistas of Mount St. Helens, Mount Adams and Mount Hood. Join the rush of the water; kayak or windsurf between the river’s wide banks. The mighty Columbia will leave its mark on you, just as it has on this land. 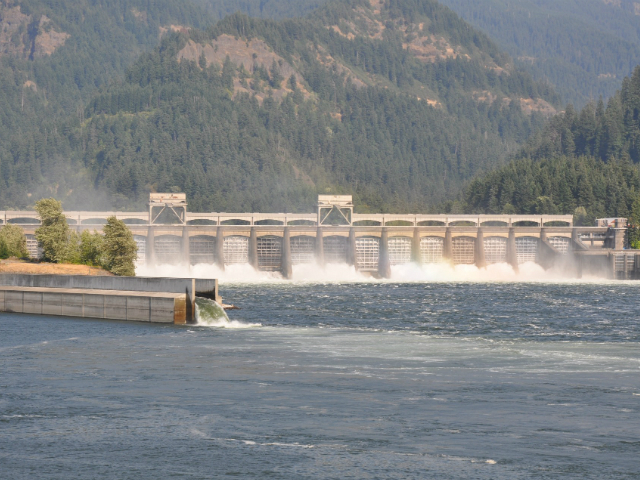 The Bonneville Lock and Dam spans the Columbia River, providing electricity and flood control, as well as creating recreational areas. 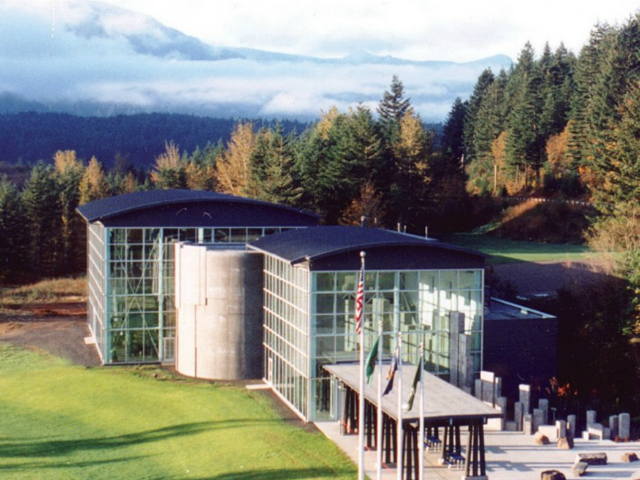 The visitor center at Bonneville Dam Powerhouse 1 is open daily 9am-5pm. 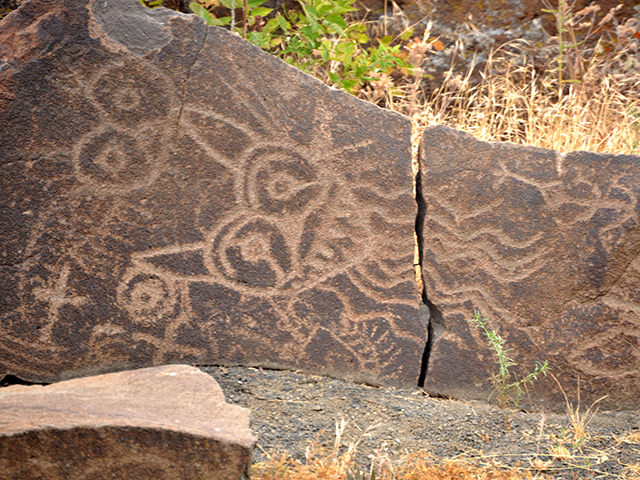 Guided tours are available year-round on Saturday and Sunday at 11am, 1 and 3pm. From June 15-September 2, they're available every day. 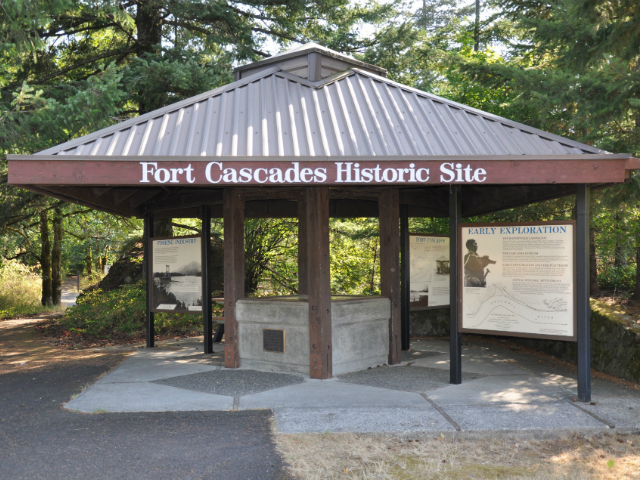 Fort Cascades, built in 1855, is one of several forts built to protect the portage around the Cascade Rapids. 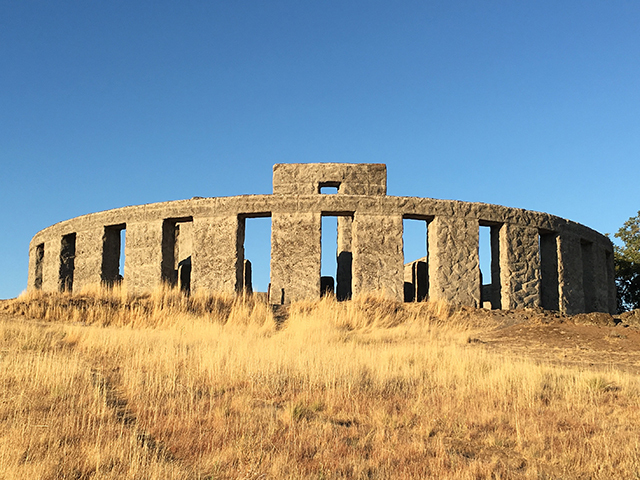 The site has a 1.5 mile interpretive trail where visitors may learn about the history of the site which was used by Native American Tribes, the Army in the 1850s, travelers on the Oregon Trail and the early fishing industry.